I didn’t realize it until this year, but I love hate watching Tiny House Hunters. The show is both utterly charming and completely infuriating. I like seeing the pretty houses. BUT I ALSO HATE THIS SHOW. Let me be clear – I can respect the trend to simplify and downsize. I totally get it. I live in a house where one of us has a penchant for keeping everything. And my dog isn’t any better, as he has a giant basket of puppy toys. My dog! Why does he need so many toys? Single homeowners, childless couples, young families needing to downsize to save money for their future- I completely respect these people want to restructure their lives and simply live with what they need, and they are excluded from this post of hate watching. So by this time, understandably I am simultaneously questioning the sanity of these people, feeling terribly sorry for all the juveniles involved, and feasting on the JUDGMENT THAT IS ABOUT TO COMMENCE. Someone gets real excited over a composting toilet. 2. 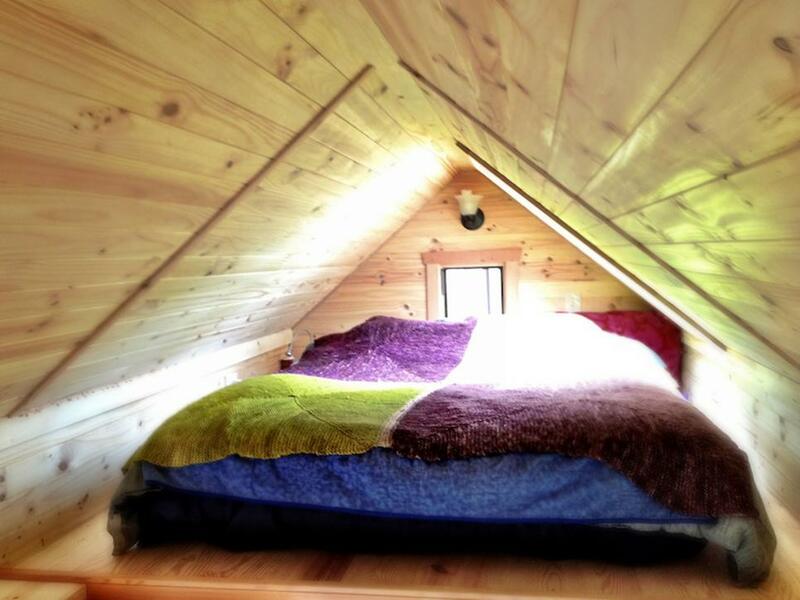 A tiny loft is somehow supposed to fit a couple’s 4+ children. Because all growing kids want to do is SHARE A REALLY TINY SPACE WITH ALL THEIR SIBLINGS 24/7. Bonus points if at least one of the kids is a teenager and one of the other siblings just stopped having to use a teething ring. 3. My favorite part: when someone complains about the lack of space, either in the kitchen, bathroom, loft, bedroom, closet, etc. This scenario is the pure culmination of my hate watching experience! It brings me so much rage and joy! Why are you complaining about lack of space when you are wanting a TINY HOUSE? What were you expecting to find when you opened up your closet? Narnia? Thank you for reading this rant, and please tell me what you hate watch so I can feel less like a terrible human being. 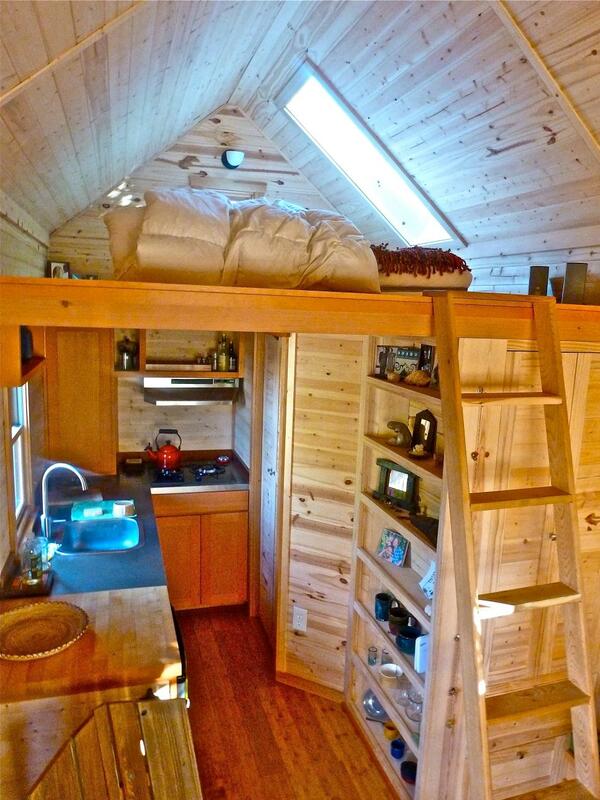 *Please note that I’m digging up a bunch of random pictures of tiny houses off the internet. If this is your house, I AM SORRY. This is exactly how I feel about that show! So much WTF. I’m glad it’s not just me! Haha!